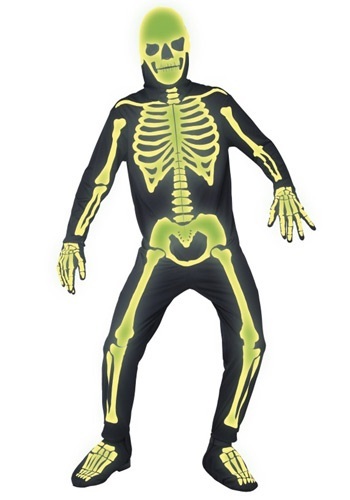 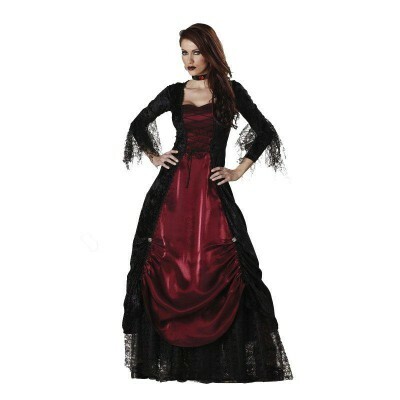 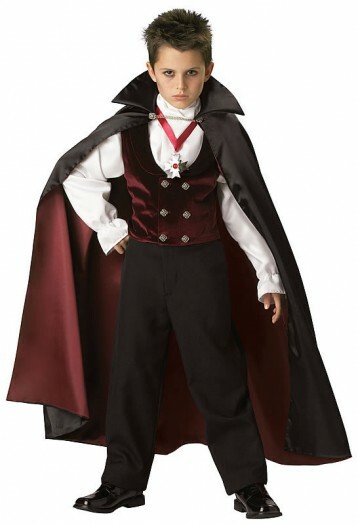 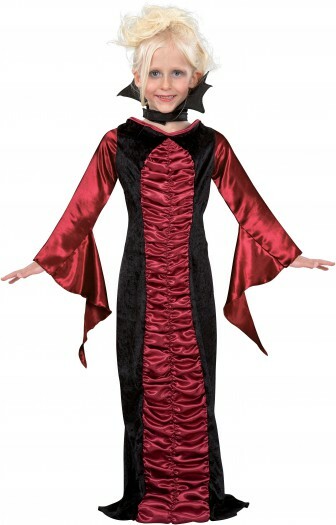 Adult Halloween Costumes – You’ll be ghostly and gorgeous in this chilling midnight costume! 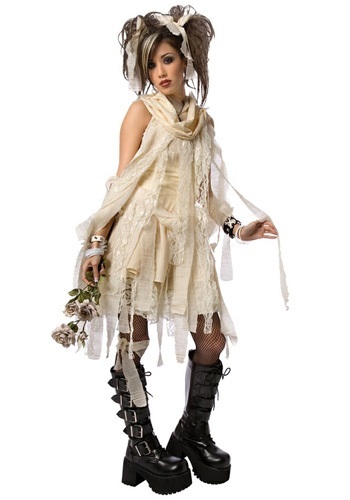 Includes the off-the-shoulder dress in silver-grey satin, fancy ivory overskirt, white underbust corset with gray lacings, sheer ruffled collar and the black and white veil headpiece. 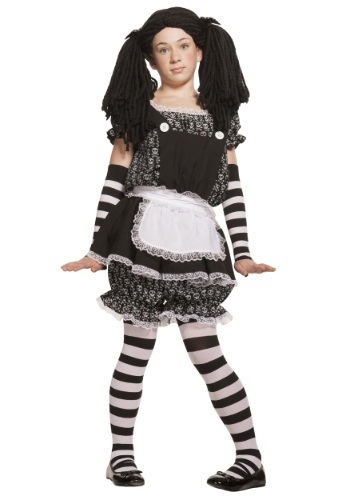 Stockings, lace glovelets and wig available separately.